The inner materials wire of PVC coated welded wire mesh has steel wire, hot dipped galvanized wire, and electro galvanized wire and low carbon steel wire. With a breakthrough coating process. 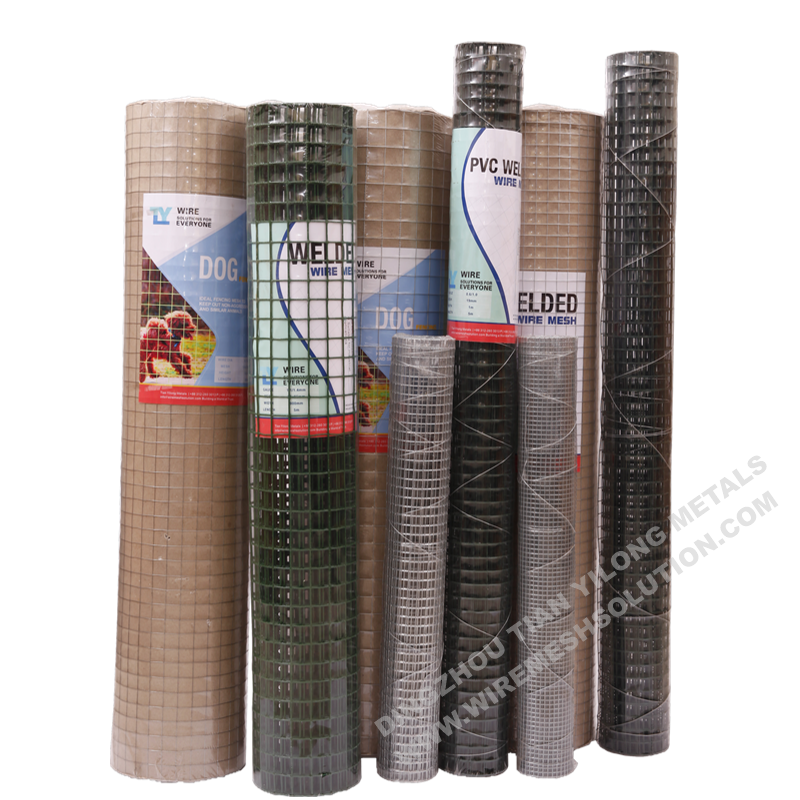 The finished PVC coated welded wire mesh can have high corrosion resistance. 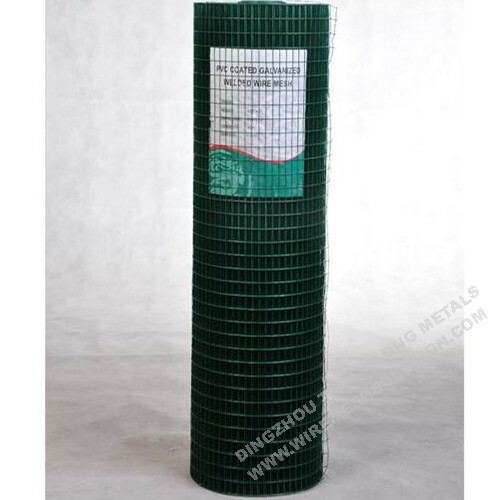 Galvanized welded mesh is coated with a thick layer of PVC which is tightly bonded to the wire by a heat process. They have double protection. Not only does the vinyl coating seal the wire from water and other corrosive elements, but the underlying mesh is also protected by a zinc coating. We also have hexagonal wire netting, weld wire mesh, 3D fence panel, galvanized iron wire, garden wire, and garden gate for your choice. 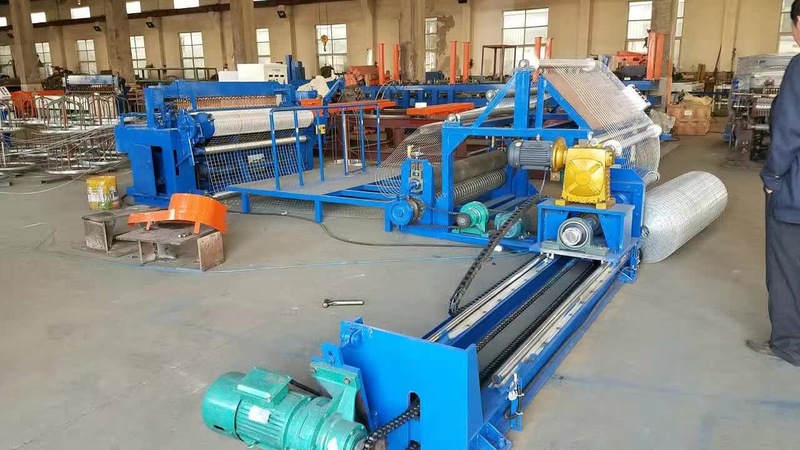 NOTE: Standard Roll Length: 30m, Width: 0.5m to 1.8m; Special Size are according to your needs. We have our our factory, we coul offer with good price as well as good quality. As we could control every production process. 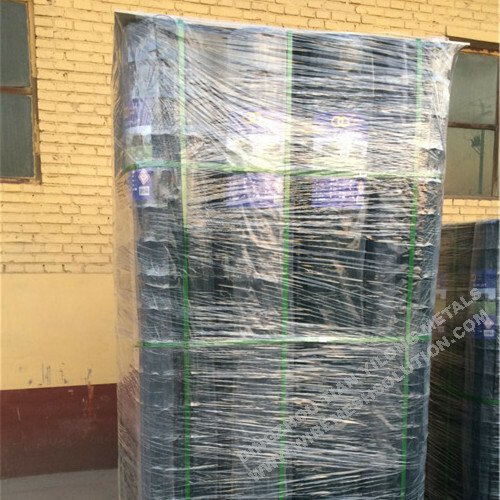 Besides, honest business with competitive price and professional service on export process. 2) What is your minimum order requirement? The biggest order we received was 500 MTONS while the smallest order we got was 5 TONS. 3) How I believe you? We consider honest as the life of our company, we can tell you the contact information of our some other clients for you to check our credit. 4) Can you supply sample for me to check? Yes, we will provide sample for free. 5) How can I know how my order is being done? 6) Can you give warranty of your products? Yes, we extend a 100% satisfaction guarantee on all items. Please feel free to feedback immediately if you are not pleased with our quality or service. For the overseas orders, we guarantee most accessories. Provided emails with details including pictures or short video, we will send guide manual or replacements at our cost to repair. 7) Where are you? Can I visit you? Sure, we are in Dingzhou city, Hebei Province, 280km distance to Beijing. There are many flights from Shanghai, Guangzhou to Shijiazhuang city, which is very near to our city. Please contact us to make an appointment.